Need an A/C repairman pronto? Call in the cooling experts at Richmond’s Air for Texas-sized customer service you can hang your hat on. Word of mouth is huge in a small, tight-knit community like Spring Valley Village. In fact, the original settlement (which residents tried to incorporate as Spring Branch in the 1950s, but failed) consisted of less than two square miles and only included a church and a cemetery. In 2007, Spring Valley officially changed its name to Spring Valley Village. Spring Valley Village has changed a lot over the decades, but one thing that has stayed the same is our commitment to providing top-notch A/C repair services to our neighbors and friends. 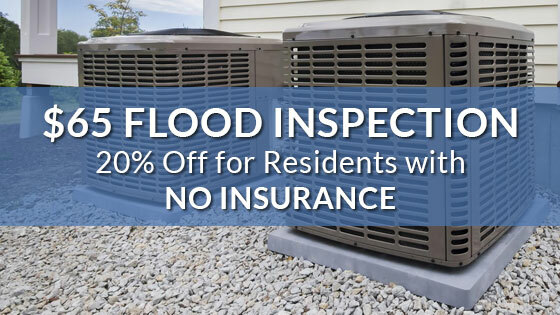 Since 2002, the HVAC technicians at Richmond’s Air have provided exceptional air conditioning repair services to the families and businesses in and around Houston and the Memorial Villages —including Spring Valley Village. One of the reasons customer satisfaction matters so much to us is because the people we serve aren’t just our customers, they’re also our neighbors. Based conveniently close to Spring Valley Village, we’re just a few blocks from the intersection of the North and Katy Freeways (I-45 and I-10 respectively), which allows us to get to your location promptly. Tune-up testing and airflow measurements. Need an AC fix or installation services? Richmond’s Air experts are prompt, professional, and polite. 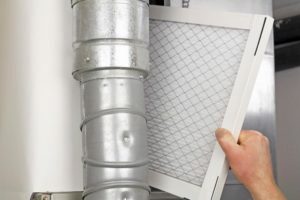 In the unfortunate event that your home air conditioning system breaks down all of a sudden, your top priority is getting it fixed, quickly. 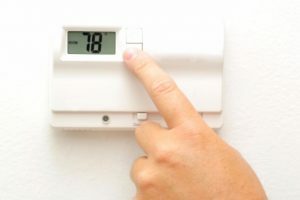 During the broiling Texas summers, the heat and humidity can be especially unbearable the second your A/C system stops working or cooling like it’s supposed to. 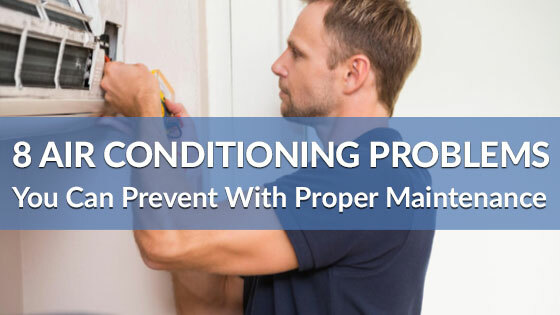 When these unforeseen emergencies arise – as they inevitably do – you’ll want to contact a nearby A/C repairman immediately to determine the source of the problem and find the most cost-effective fix to get your malfunctioning unit back up and running in no time. In other words, you’ll want to call a Spring Valley Village emergency A/C repairman at Richmond’s Air. 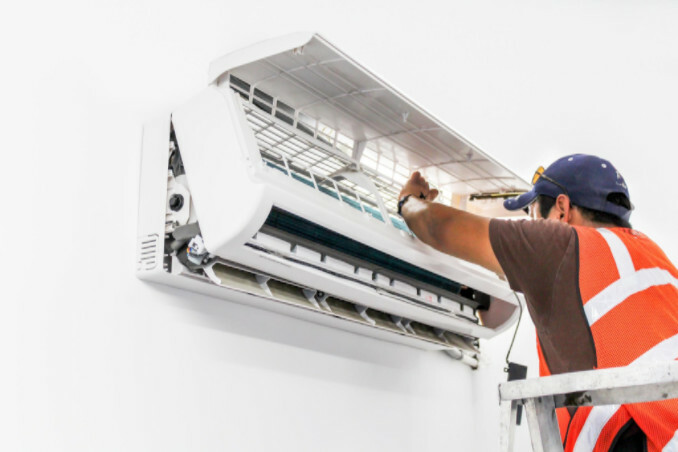 As a full-service local air conditioning repair company, all Richmond’s Air techs have a minimum of 5 years’ experience in the field, giving them the knowledge and expertise needed to fix your A/C problem quickly and professionally. Once we’ve resolved the urgent problem, we can help ensure that your cooling system keeps working properly with a full-point inspection and regular maintenance. 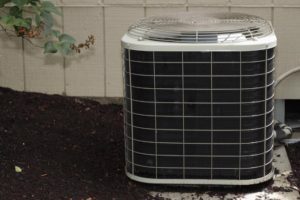 If your A/C system breaks down for good, or you’re tired of losing money every month due to an outdated unit, don’t worry! We also have plenty of experience and skills to install a new energy efficient cooling unit that will save you money in the long run. At Richmond’s Air, we’re proud to have provided HVAC repairs, maintenance, and installation services to our Houston-area neighbors since 2002. Not located in Spring Valley Village? 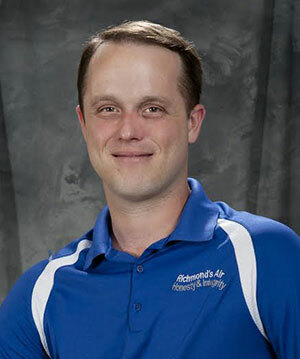 In addition to providing guaranteed professional A/C repair service to the residents of Spring Valley Village, Richmond’s Air technicians also service HVAC systems in homes and businesses throughout metro Houston, Katy, Bellaire, Sugar Land, W. University Place, Spring, Bunker Hill Village, Hedwig Village, Hilshire Village, Piney Point and Jersey Village. 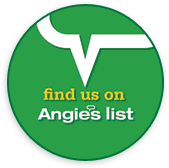 We are A+ rated by the BBB, veteran owned and operated, and highly recommend by our customers. 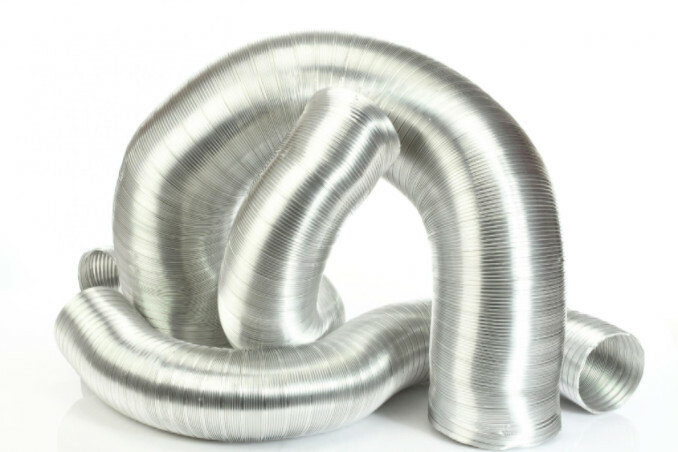 Our licensed and insured professionals have installed literally thousands of heating and air conditioning systems to residents and businesses in the Houston area. If you’re looking for a dependable, professional, and trustworthy air conditioner repairman, you can count on Spring Valley Village. Contact us today for unbeatable service. 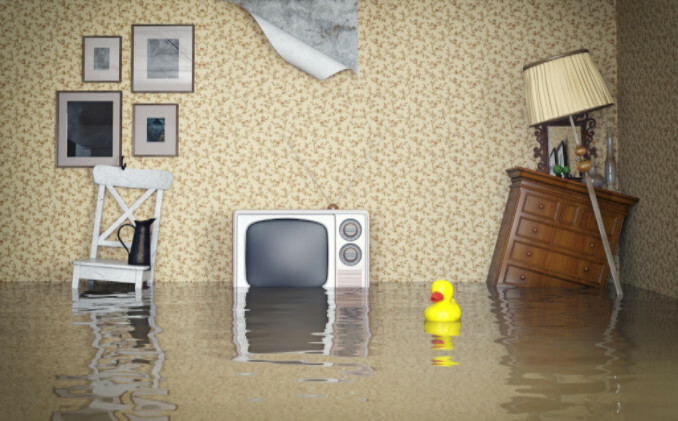 After you learn about our service areas, we invite you to visit our blog and The Heat Beat for helpful maintenance hints and general tips about this important part of your home or business.